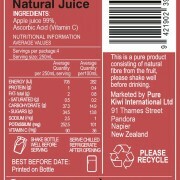 In a head to head comparison of apple juices, researchers have found that pulpy, non-clarified juice carried a greater antioxidant punch than clear juice. 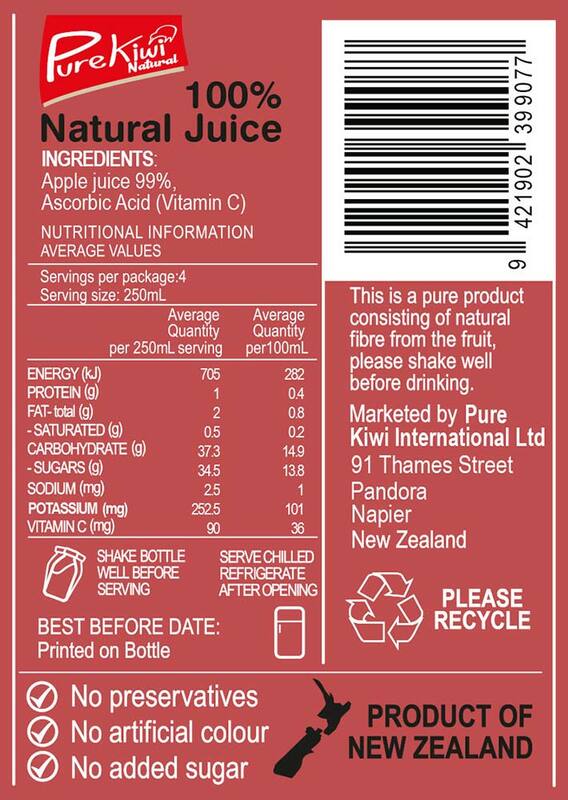 In fact, cloudy juice packed up to four times the level of polyphenols, a group of antioxidant plant compounds, that may protect from many diseases associated with ageing, including heart disease and cancer. It contains many of the usual fruit benefits, including vitamin C and contains the mineral nutrient Boron thought to promote healthy bones. 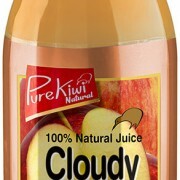 When it comes to apple juice, “cloudier” may mean healthier!